Camp Fridges keep your food and drinks at the right temperature whilst you are enjoying your adventures. 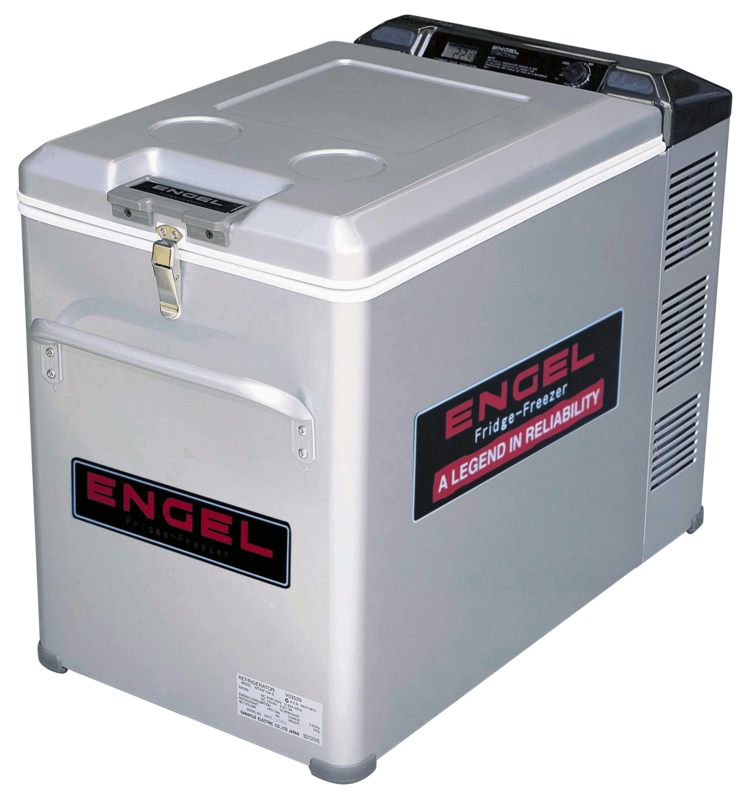 There are three camp fridge products for hire: Engel Camp Fridge/Freezer, Chescold Camp Fridge/Freezer, or the Eva Kool Ice Box. Whatever your need, The Big Chill has you covered. Note the 12v functionality should not be used in a standard cigarette lighter fitting. You should have a properly fitted 12v outlet. The Eva Kool Fibreglass Ice Box is the perfect complement to a party fridge to keep your drinks and food at the ideal temperature for the longest period of time. 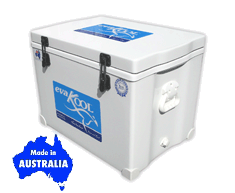 The Eva Kool Will keep ice for up to 5 days; truly remarkable. What are you waiting for? Go ahead and visit our contact page. Hire a camp fridge today! Copyright © 1995 – 2019. The Big Chill. All Rights Reserved.